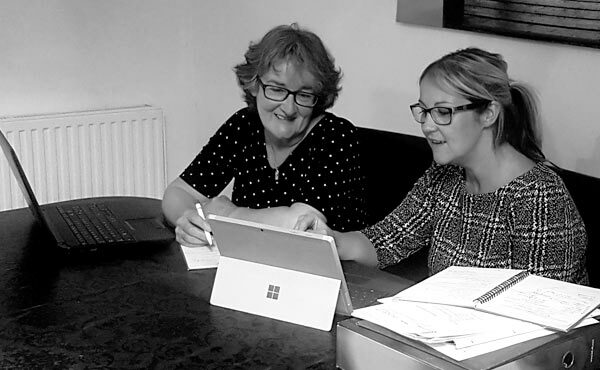 Martin & Jones Marketing is a Shropshire-based marketing consultancy offering a high quality and flexible service for all small business needs. 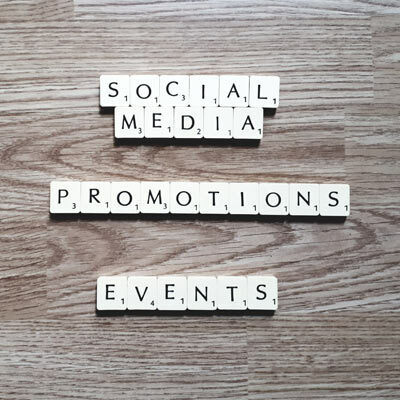 We use integrated marketing techniques and personal service to create real results for Shropshire and borders businesses. 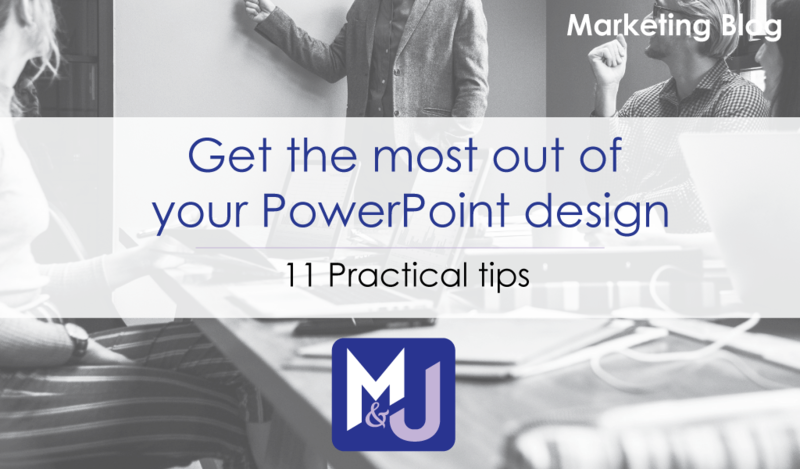 Contact us for a free consultation to look at how you can develop your marketing. 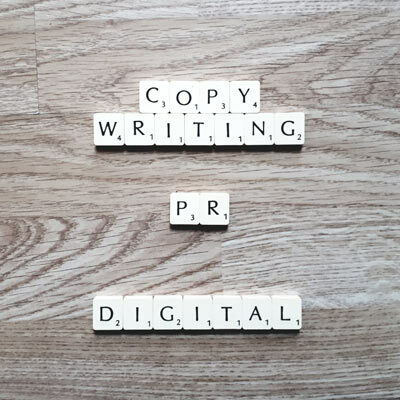 Combining your print, public relations and digital campaigns is a great way to boost the overall impact of your marketing. 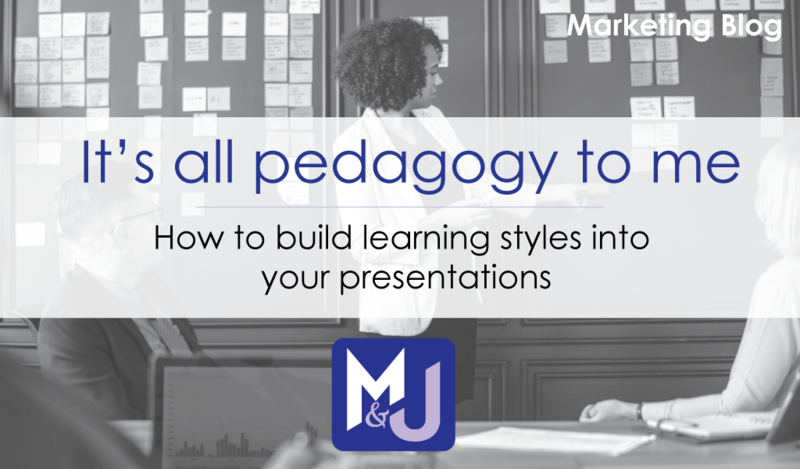 Discover the most effective way for you and your company to use social media with our simple plans and concise training. 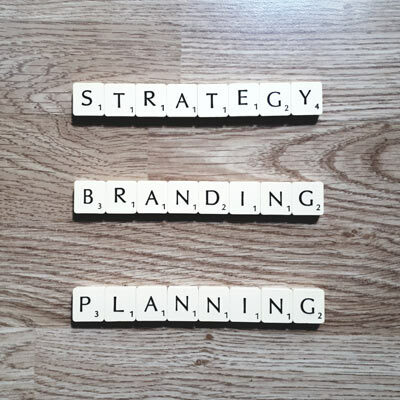 We build marketing plans to support your business goals for higher sales, increased brand awareness and improved customer loyalty. 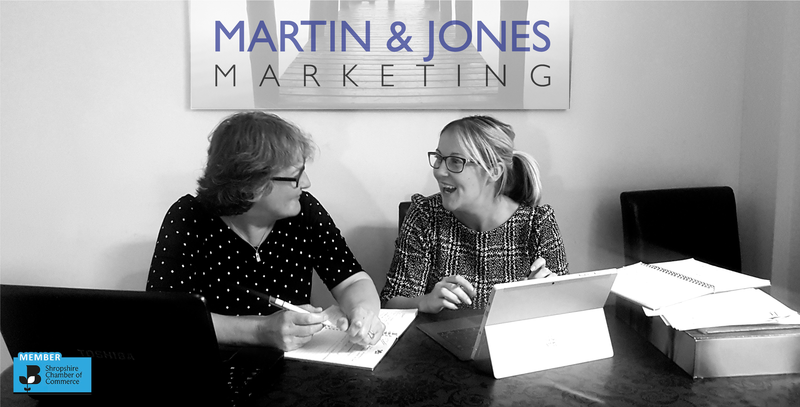 With over 40 years combined experience, Martin & Jones Marketing can help you to get the most out of your time and budget. We look at how all your marketing activities work together to get the best results. Over 40 years of combined marketing, public relations and training experience. Members of the Chartered Institute of Marketing with CIM Professional Diploma in Marketing. 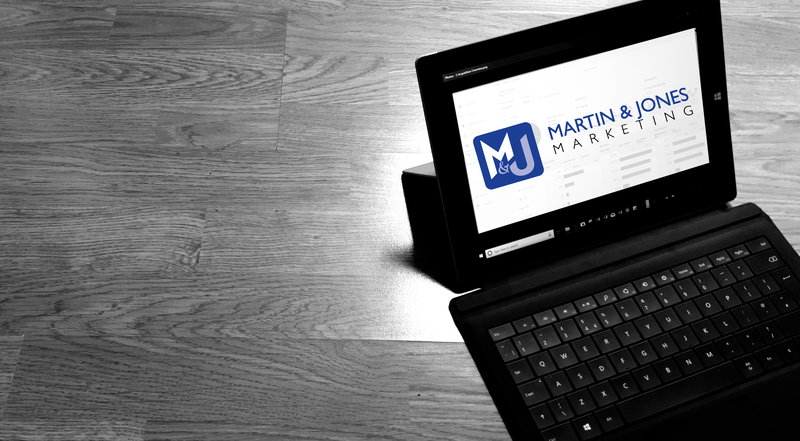 Martin & Jones Marketing is focused on getting the right results for your company and having a positive impact on the local community. Founders Ruth Martin (MCIM) and Janet Jones, bring experience and passion to every client and project they work on. 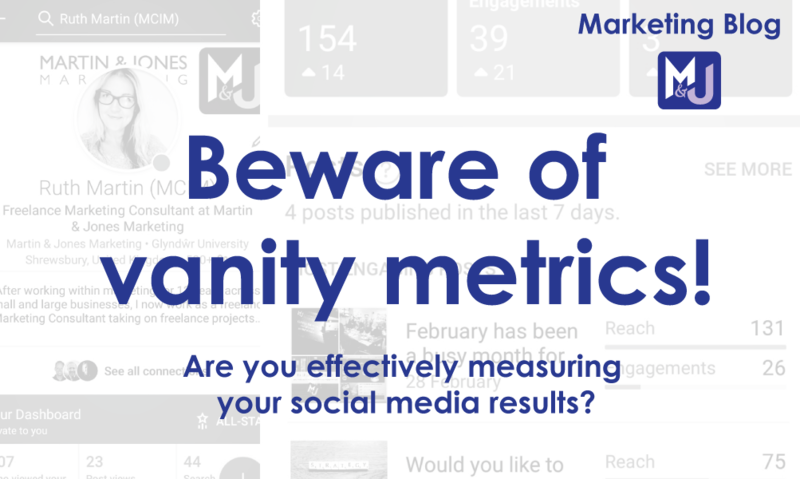 Beware of vanity metrics! Are you effectively measuring your social media results?